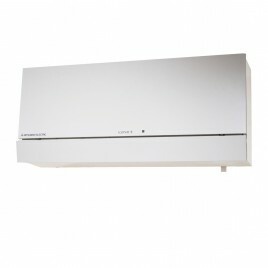 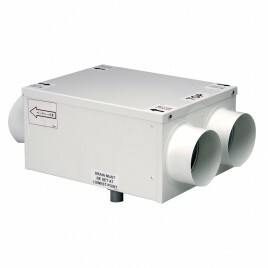 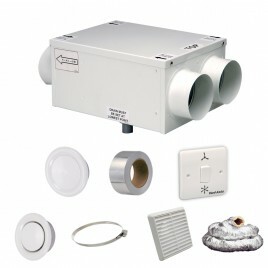 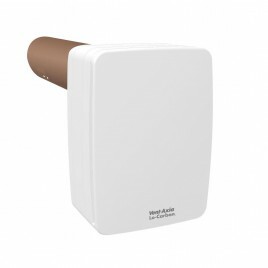 Heat Recovery Fan Single Room Heat Recovery is a through-the-wall ventilation unit designed for a one-room installation, such as a kitchen or bathroom. 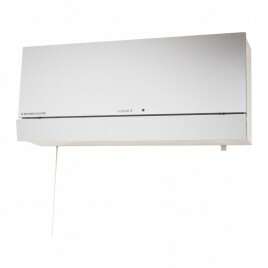 It works in the same way as the whole house method, by extracting the moisture-laden air and supplying the fresh, tempered air that has been warmed by the heat exchange cell. 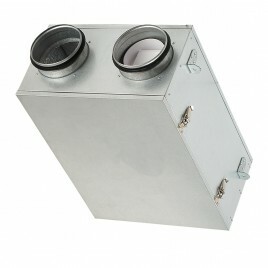 This method of ventilation is ideal for replacing old and inefficient extract fans, by providing a much more energy-efficient alternative.